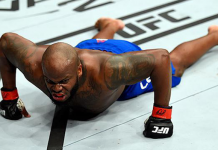 Derrick Lewis is currently in the midst of a destructive charge through the UFC heavyweight division. 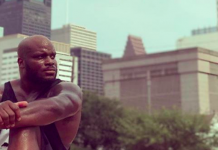 The Texas-based big man’s last loss occurred in June of 2015, when he was put down by a second-round Shawn Jordan hook kick. Since then, he has rebounded with six-straight wins, just one of which has seen the judges scorecards. First, he TKO’d Viktor Pesta. Then, he took out Damien Grabowski with strikes. Next, he thumped Gabriel Gonzaga to a first-round knockout. 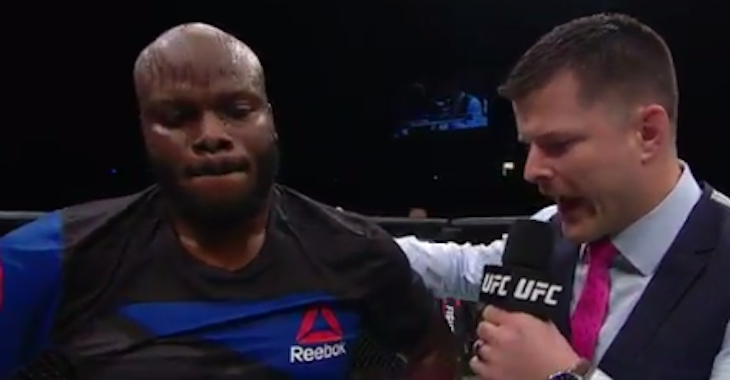 Then, he battled Roy Nelson to a split decision win. 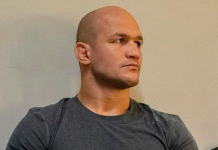 From there, he took out Shamil Abdurakhimov with a fourth-round TKO, before clubbing Travis Browne to a second-round KO in his most recent fight. Riding high on this tremendous streak, Lewis now seems to be a mere win or two away from a heavyweight title shot. 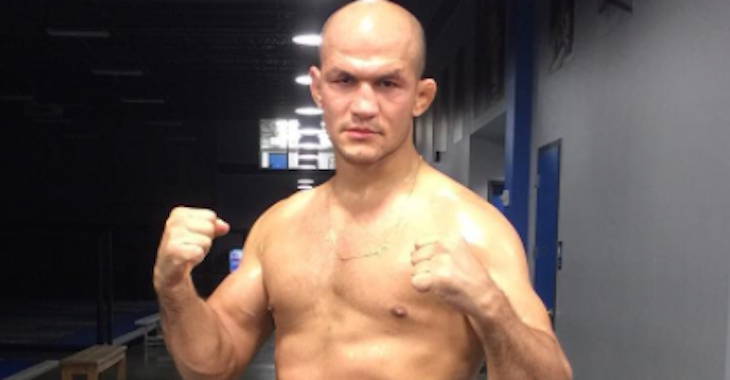 According to the man himself, however, that heavyweight shot might come even sooner than expected, as several of his heavyweight rivals have recently been notified of potential USADA violations. The latest fighter to be notified of a potential USADA violation is the ever-dangerous Ben Rothwell, who was yanked from a planned heavyweight showdown with Fabricio Werdum as a result. This news prompted Lewis to respond on Twitter, explaining that he expects his title shot to come sooner rather than later as a result of the multiple PED-related issues in the heavyweight division. 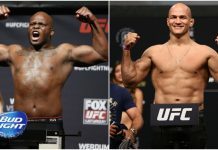 At the moment, Lewis has no fight scheduled, though he has expressed interest in fights with Mark Hunt and Francis Ngannou, and has been mentioned as a possible opponent by Alistair Overeem. 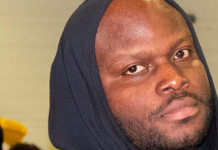 Do you think Derrick Lewis will earn a UFC heavyweight title shot? Sound off, PENN Nation!